Ensemble Video's web publishing tools make it easy to publish videos or playlists on any website with our responsive embed codes. Ensemble Video makes publishing video simple. 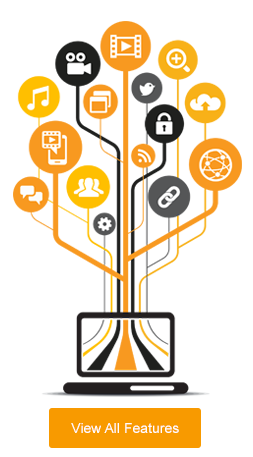 Our diverse publishing features give users the options that meet their needs. Users can publish videos, playlists, showcases and portals, and Ensemble Video consistently delivers high quality video to your viewers, live or on-demand. 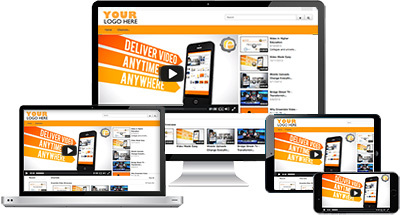 Embed video anywhere in your Web pages so the video will play anytime, anywhere on many devices. 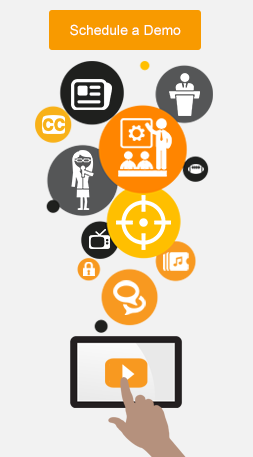 Our video players can be enhanced by including popular features like annotations, closed captions, in-video search, and attachments. 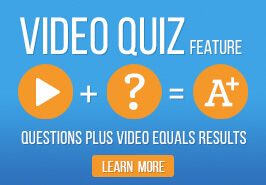 The Ensemble Video Quiz feature is a tool that allows instructors and trainers to easily create video quizzes on top of their videos and then publish them in the LMS, CMS, blog or webpage. A playlist is a collection of videos. All Ensemble Video users can make playlists and share them in an LMS or CMS. Ensemble Video playlists are dynamic, customizable, and easy-to-use. The Ensemble Video Portal enables users to create their own branded Campus or Corporate YouTube so they can deliver private and public media content. A showcase is a collection of videos that displays featured videos and video categories. All Ensemble Video users can make showcases and share them in an LMS or CMS. Ensemble Video showcases are dynamic, customizable, and easy to use. One of the best ways to engage your viewers is to share content to social media networks. We make it simple for you to share videos with your audiences and social networks. Ensemble's social media sharing features allows you to easily share to Twitter, Facebook, Google+, LinkedIn, Pinterest and Email. Ensemble users can easily publish their Ensemble Video content to YouTube™ channels. Learn more about the YouTube™ integration. Use Ensemble Video's Publishing API to customize display of media and/or integrate video into your own publishing platform.